The Brooks PR Invitational returns to Shoreline Stadium on Saturday. The shoe company gathered 130 of the fastest high-school runners to participate in its seventh annual meet, the first race starting at 1:30 p.m.
Brooks is also live streaming the races. 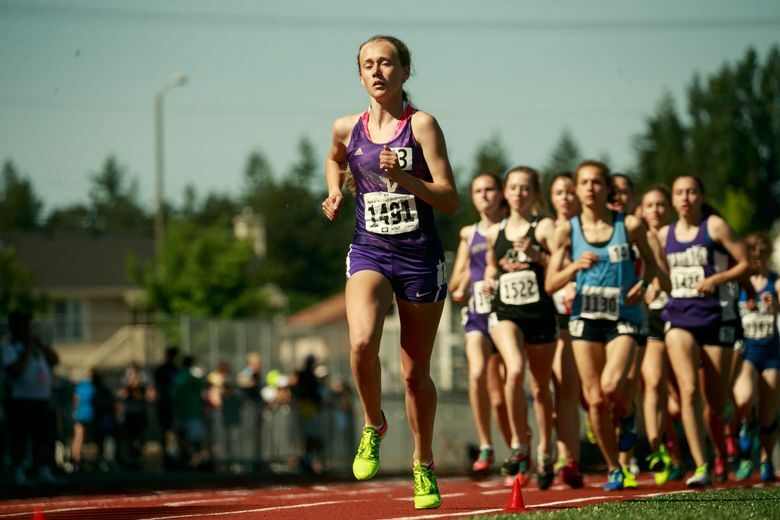 Lake Stevens sophomore Taylor Roe is one to watch in the girls mile. She briefly held the nation’s fastest time in the event, clocking in at 4 minutes, 45 seconds in April at a meet in Portland. On Saturday, Roe is in a field where six girls enter with times ranging from 4:41 to 4:45. Montana’s Annie Hill is the favorite, winning the mile race with a time of 4:41 last year at the PR Invitational. Roe is still posting good times that should make for a competitive race. She won three events in the Class 4A state track meet May 27, including a winning time of 2:11.09 in the 800 meters. WIAA state champions will also line up in the boys 800 meters on Saturday. 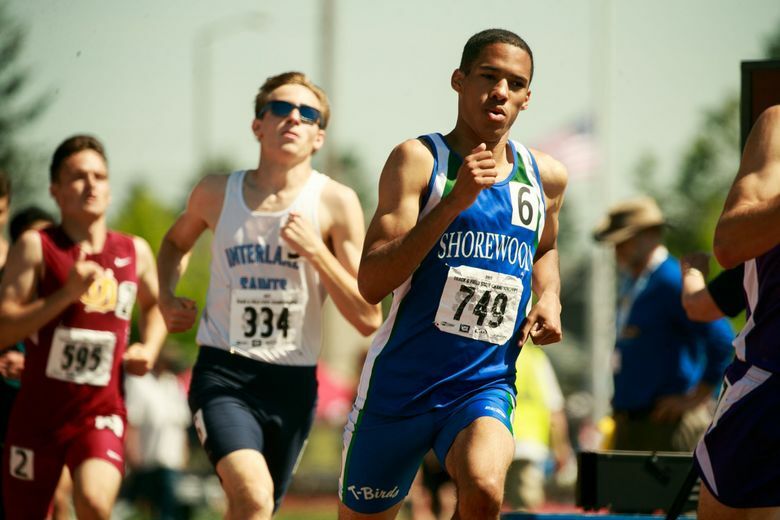 Shorewood senior Devan Kirk won the Class 3A championship in the event in May, clocking in at 1:51.76. Camas sophomore Daniel Maton took the Class 4A title with a time of 1:53.46. Lake Stevens senior Noah Wallace was second to Maton at 1:53.55 at state and is in the PR Invitational field on Saturday. In the boys 2-mile race, Jackson senior Matthew Watkins is a notable in the field. He won the state title in the event with a time of 9:16.09.